As the most recent addition to our digital brewer line, we are excited to introduce the BV1500TD 5-Cup Digital Coffee Brewer. 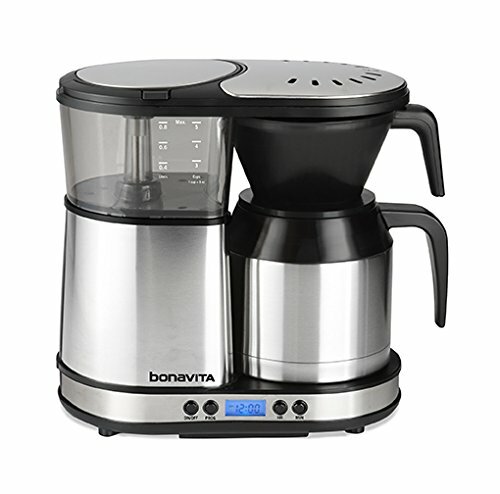 Designed with our popular 8-cup brewers in mind, the Bonavita 5-Cup Digital Coffee Brewer is perfect for those that desire the convenience of programmable brewing in smaller 5 cup batches. .